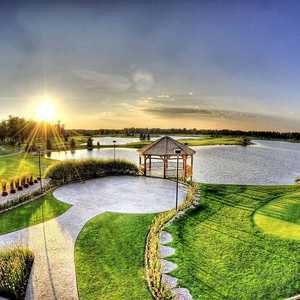 Solitude Links Golf Course & Banquet Center in Kimball is one of southeastern Michigan’s premier courses. 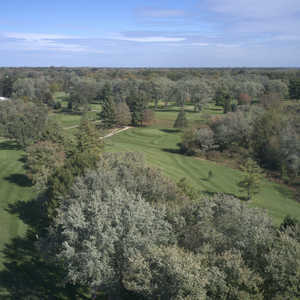 Golfers from the Detroit metropolitan area and Port Huron and even as far as London in Ontario, Canada flock to the golf course. 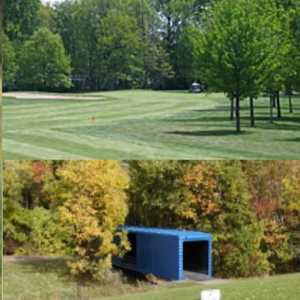 The layout is spread across gently rolling terrain with both woodlands and wetlands, providing a diverse mix of holes.